← Why is broken okay? This is awesome! I am planning on purchasing. However, with classes of 25, we would need numerous kits, correct? Two kits would be great…but there are also ways that you could divide the clues and have students work in groups. I’ve been running mine with 20-25 in a class and they have to figure out how to work together and communicate with such a large group. Makes it harder, but also more interesting! Join the Facebook group and check out the games in the Sandbox — tons of resources and people who are sharing great stuff! I had groups working individually with only one box available. They just had to take turns with the box. The game I played said limit each group to 2 minutes with the box. I also made it a rule that they had to ask me to use it. That way there was no pushing or butting. Plus, I could keep track of who was next, so they could go work on the next clue while waiting to test their current guess on a lock. I would LOVE to try this in the library, but have 10 min for checkout, and 15 min for an activity. Is this adaptable for a shorter time? I would think you could do one lock at a time. It would take weeks for them to open it!! Fun! This is so interesting. I am always looking for activities to engage my students. I think this is also important in showing that collaboration is important. Students are often missing skills on how to work together. This is the perfect opportunity to show that working together to solve problems is a valuable skill. I look forward to using this activity. I love this idea! How did you integrate content into it? I am so intrigued! This looks like so much fun! I have a question though. When I went to the website to check it out, I found that the kit costs $99.00. I couldn’t figure out how much each game cost though. If I’m not making the game myself and just buying the pre-made games, do you know how much that will cost me? They have lots of free games. You can sign up before you buy a box and check out the games they have available. There’s a community on Facebook that’s awesome as well — lots of teachers are making games and sharing them. Where is this Sandbox you mentioned?? If you sign up on the BreakoutEDU website, you will get a password to be able to view the Sandbox games. Love! Your blog ALWAYS inspires. Thanks for all of your hard work. I’m with you, I have become so obsessed with breakout boxes as well. I’ve written a grant to see if I can get them for everyone of my teachers! I just finished writing my own game and can’t wait to start another. So far the teachers I introduced this to love it and I’m actually bringing it to my daughter’s class to show them. Is there a better word than obsessed? Hi Cara- ideas for places that I can write a grant to get a box or two? I love all of your posts. Do you think that one box is enough for a class size of 32? You may have to do some breaking down of clues to team them up. I’ve done as many as 25 students, but it’s better if you can get two boxes and split them into teams. I am excited to try out a game with my 7th graders (class of 23). How do you divide the groups up and does every group have to solve every clue? How do the students know in which order to proceed? Isn’t there a lot of chaos? Aren’t students waiting in line to solve the puzzles? Do I make copies of all the puzzles for each group? It’s confusing to me as I have not participated in a game myself but have read about so much excitement from teachers who have! I ordered a toolbox from Amazon… It is huge!!! How big doesn’t the lock box need to be ? What goes in it? I want to do an activity with my 6 fifth grade special ed students. 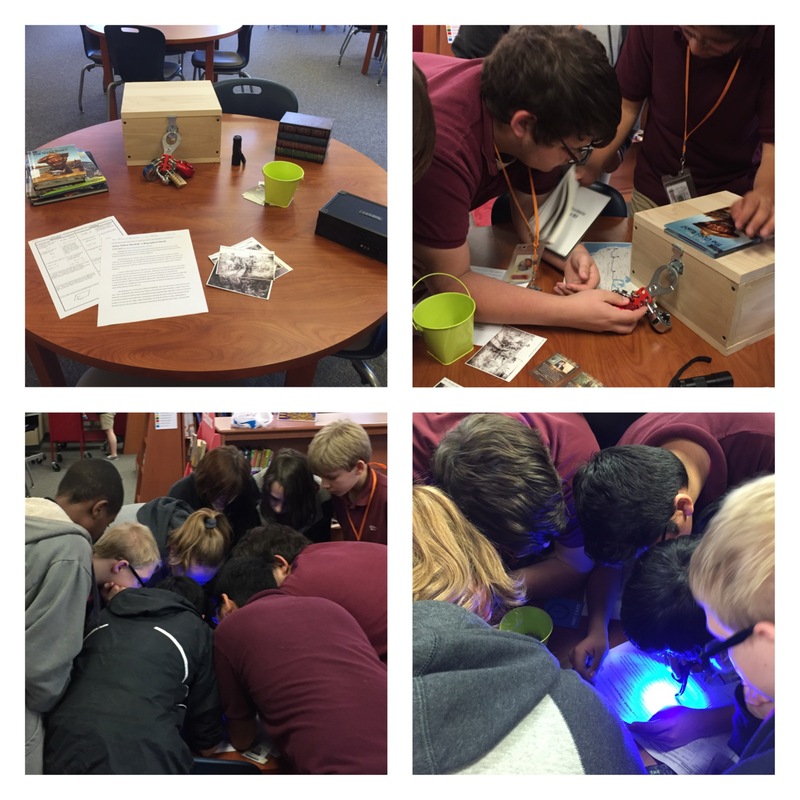 I’m excited about the library aspect in relation to Breakout EDU. I am developing one with a 7th grade social studies teacher at my school now. Can you tell me the specific name of the Facebook group or any other resources that might be beneficial for building my own? 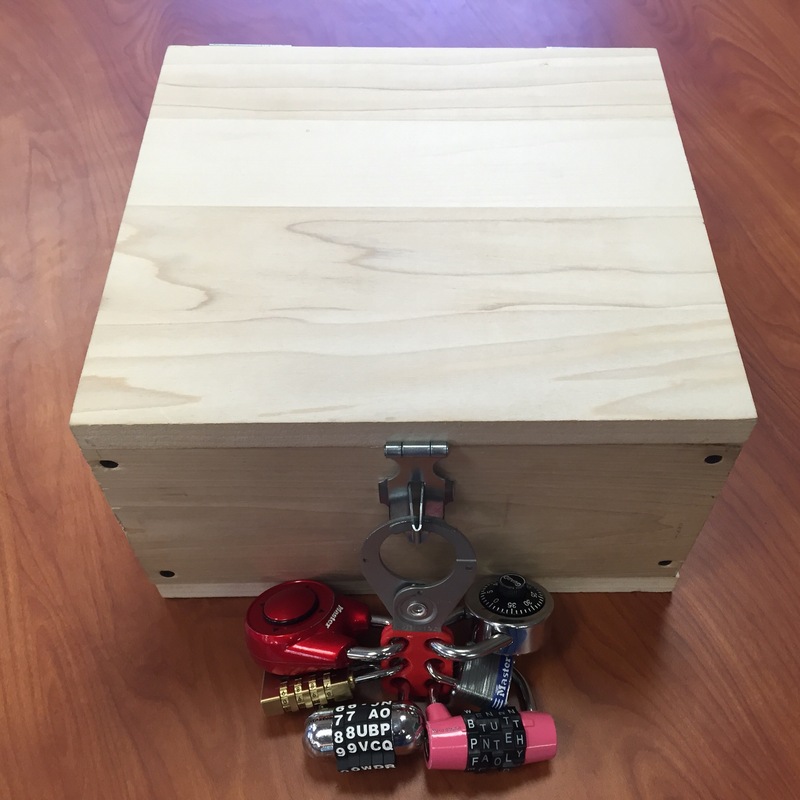 Can you please share what you needed to make your own breakout box? The breakout.edu page for an open source kit says it has moved… and redirects to its homepage. These are all of the things that you get in the kit — most of which you can find on Amazon. Honestly, I would recommend buying from Breakout if possible. It’s fairly equal in price and they’ve made some changes to locks that make them more durable and user friendly. I love your idea for a Gold Rush themed breakout. Would you be willing to share your resources? I teach 4th Grade and I might be able to modify your middle grade breakout for my kids. Unfortunately, I didn’t save all of these resources when I did this game because I pulled directly from the materials that my teachers were already using (some of it copyrighted material). Have you posted your Gold Rush activity anywhere? Unfortunately, I don’t! This was my first game I created and I really didn’t document it very well. I pulled from a lot of resources the teachers were already using for the unit and created clues around those. Love your post! Thank you soooo much for all of this. It looks so fun!! 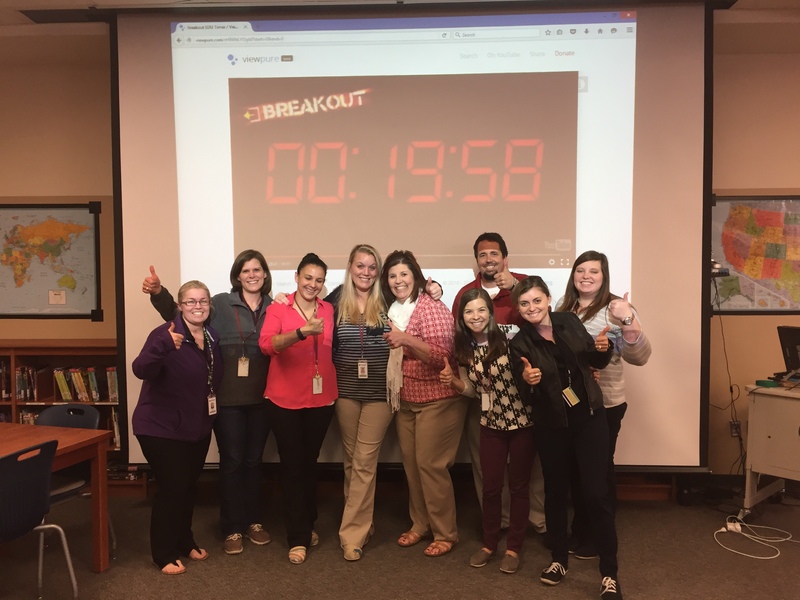 I am NEW to BreakOutEDU! Any possible way you could send me this middle school English lesson? inference, summary, analysis, etc. 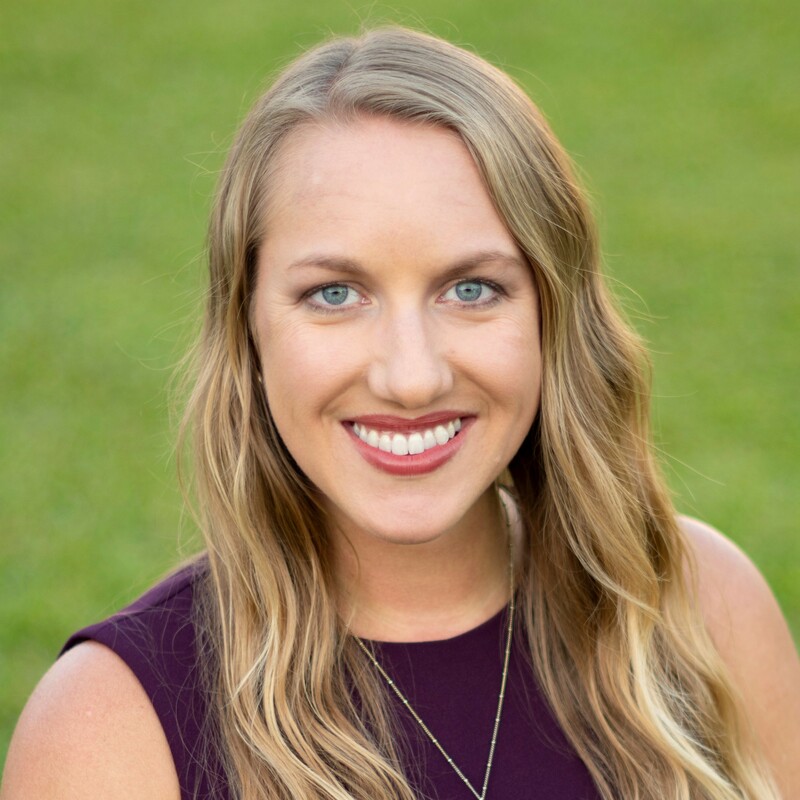 I’m a librarian in Houston, TX! Anything works! Thank you!